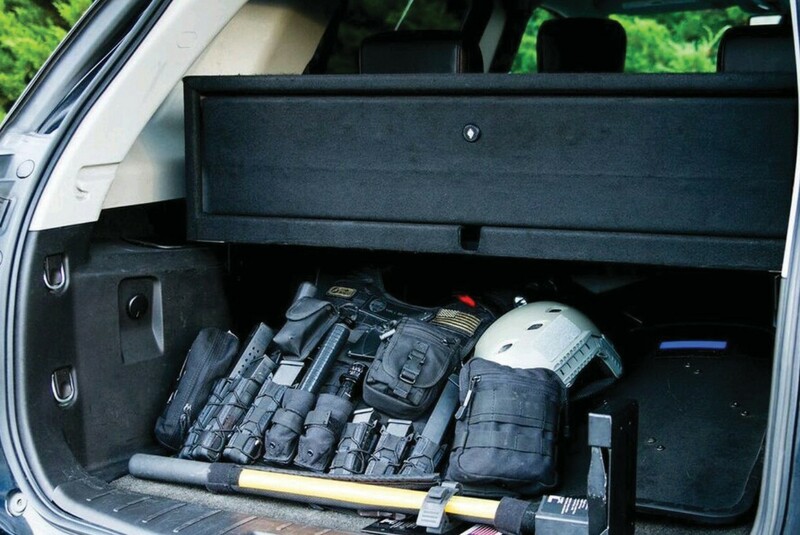 This gun locker is designed to give you rapid access to your weapons and can be mounted in the rear of any SUV. To see the weapon locker in action. The SUV Weapon Locker works in conjunction with the SUV Storage Box.